This is the free market, the natural result of supply and demand. What the Mets and Yankees were counting on was a market that they would be free to manipulate. New York City has the biggest fan base in the country to draw on. However, these teams deliberately built smaller parks. 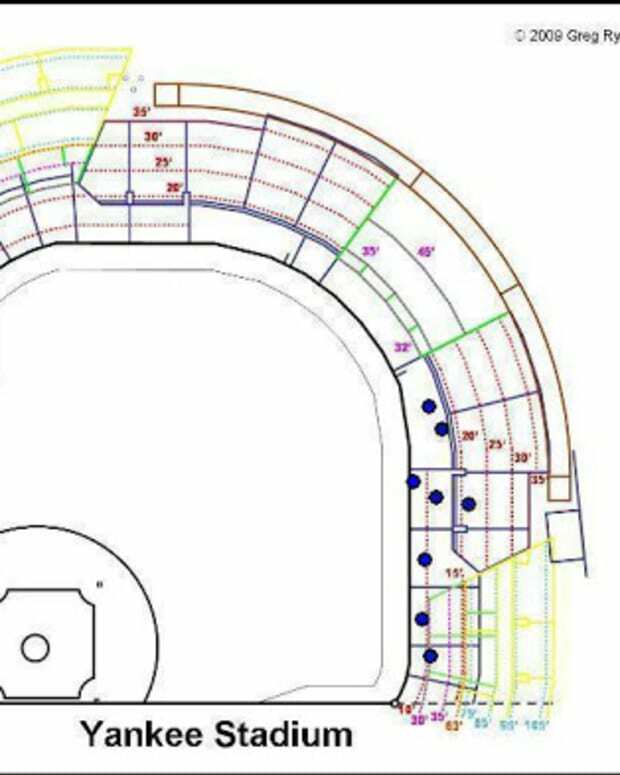 The new Yankee stadium has about 5,000 fewer seats than the old one. The Mets&apos; new Citi Field has 15,000 fewer seats than Shea Stadium. The strategy was to tell the fans, "Hey, how can you blame us for charging more for these tickets? There&apos;s fewer of them and they&apos;re more in demand." Except that they&apos;re not so much in demand. Perhaps. But as Barra notes, when those tickets didn&apos;t sell the Steinbrenners were forced to significantly lower prices. And while the Journal&apos;s headline writers hint at it (subhead: "Taxpayers helped George Steinbrenner raise ticket prices"), Barra misses the biggest scandal of all: the combined $1.8 billion in stadium subsidies provided to the Mets and the Yankees. When New York City Comptroller Bill Thompson slapped Mayor Michael Bloomberg for promising even more subsidies to the Yankees, a spokesman for the mayor shot back that "The deal leverages a federal program and will result in New York City getting back more tax revenue than it will cost and the South Bronx getting thousands of new jobs and more than $1 billion in private investment." Where have we heard that before? Well, we hear it every time a sports franchise prostrates itself in front of an economically illiterate city council, arguing that funding the on-field exploits of Nook Logan and Lastings Milledge will be a panacea for struggling local economies. The only problem with this line of reasoning is that it suffers from the small disadvantage of not being true. What Does the Yankees Losing Pettitte Mean for the Mets?